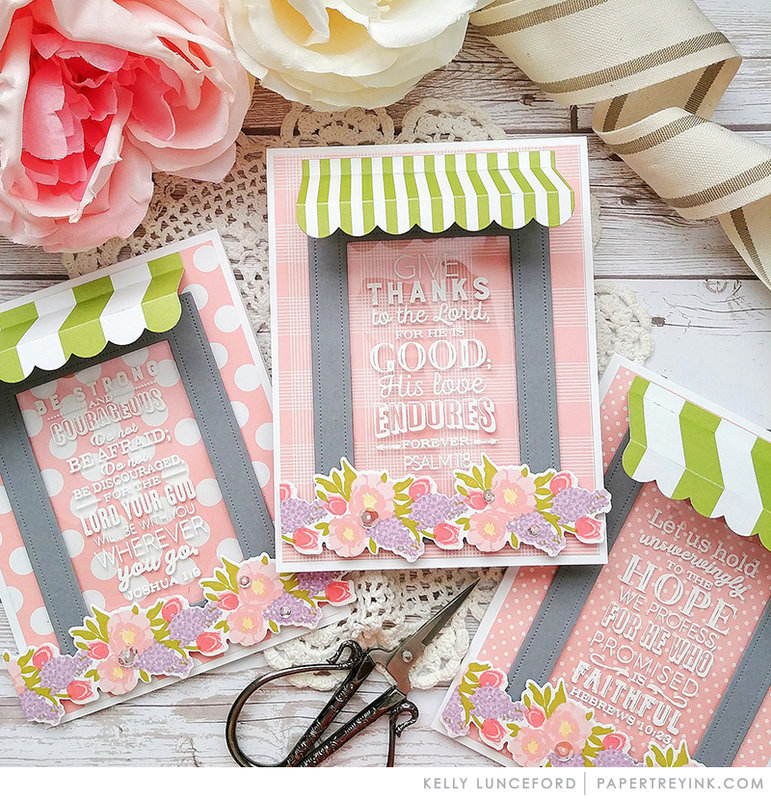 Join Kelly Lunceford today as she shares tips on creating store front window cards. Gorgeous cards, and I especially love this stamp set with the wonderful Scripture verses! I am totally inspired to use them in a new way! Thanks, Kelly! Hugs! Don’t you just love fresh inspiration! 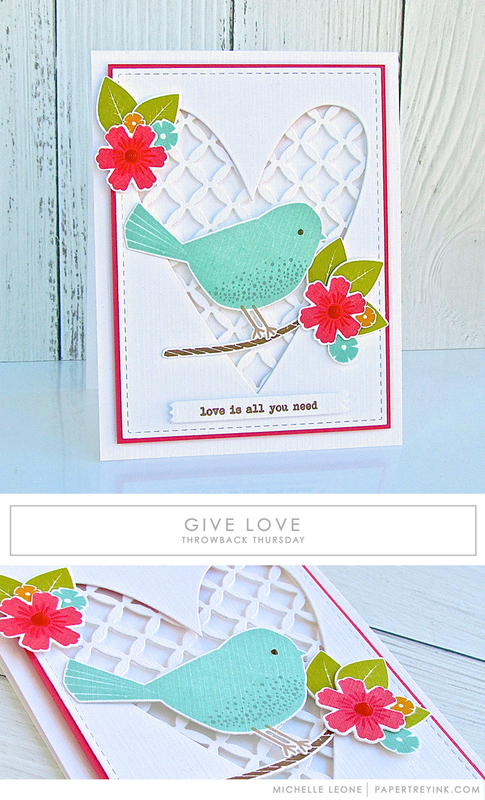 These are adorable and I’m so happy to have all these stamps and dies to try my hand at creating these sweet cards. Thanks, Kelly! Correction: Kelly is A-mazing. But she’s ingenious too, at A- making! Lol. Thanks Kelly!